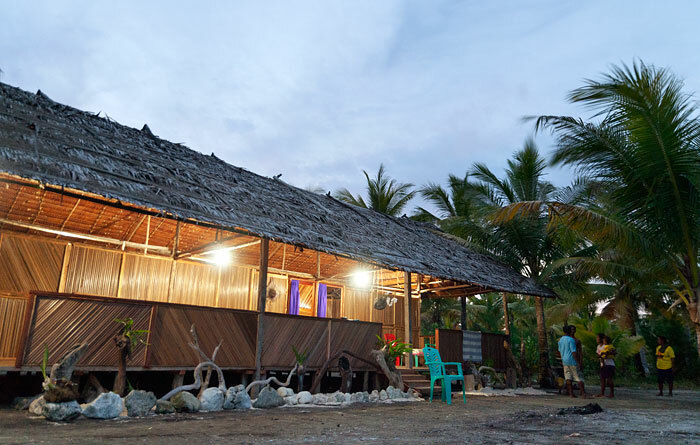 Tanjung Mefiyai Homestay: Raja Ampat accommodation, Pam (Fam) Isls. 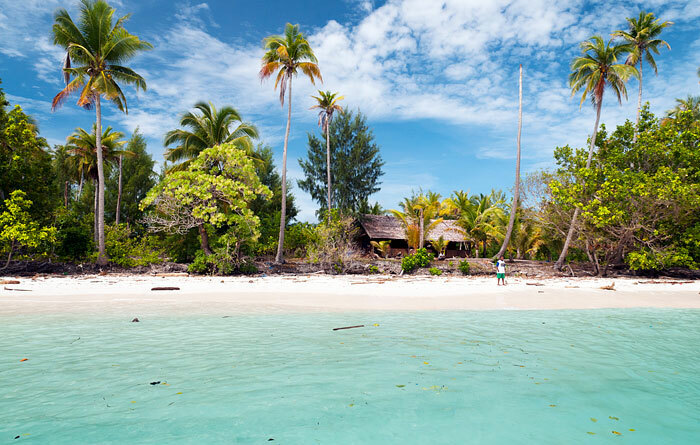 A perfect white beach, great coral, a nearby village and an inland lake to explore. 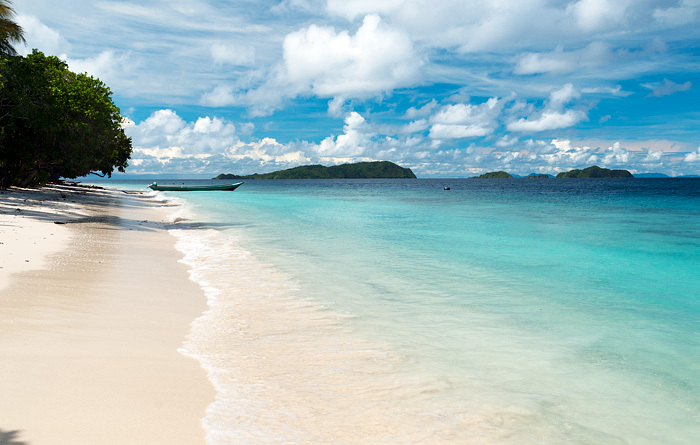 Central to the attractions of spectacular Piaynemo and the Pam islands. 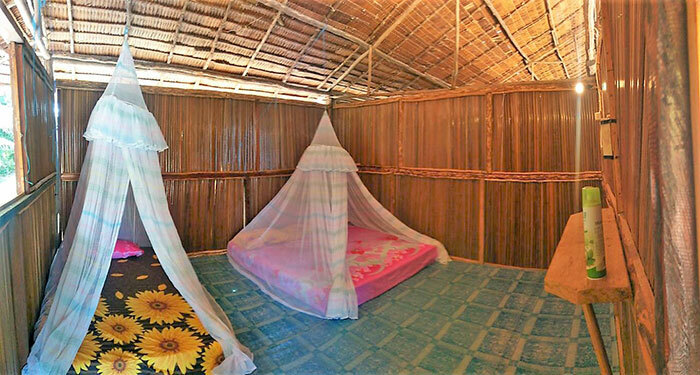 A room in a bungalow with 2 or more rooms and shared common areas. Sleeps max. 3 persons / room. 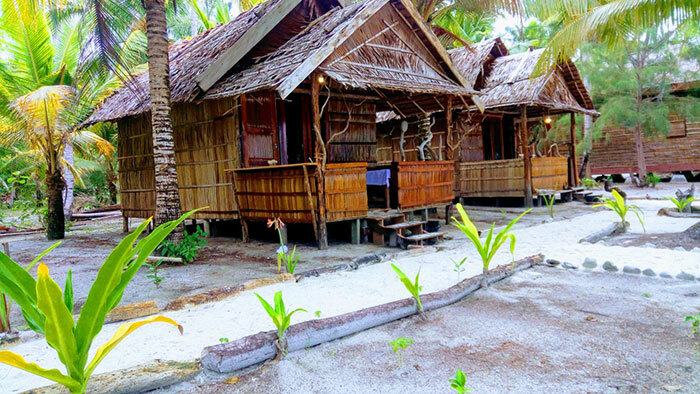 Tanjung Mefiyai Homestay has four private bungalows and a large three room bungalow. All bungalows have spacious verandahs with ocean views. Meals are served on the bungalow verandahs, with each room having a small table and chairs supplied. 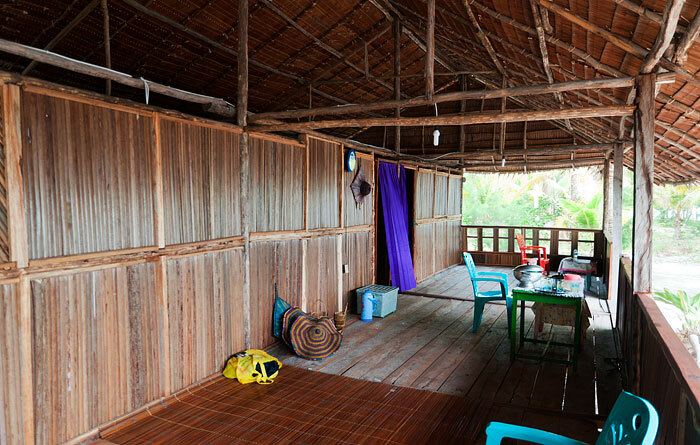 Homestay walls are constructed from lacquered sago palm stems rather than the more usual palm leaf thatching. Each of the large bungalow’s 3 bedrooms sleep three people on mattresses on the floor. 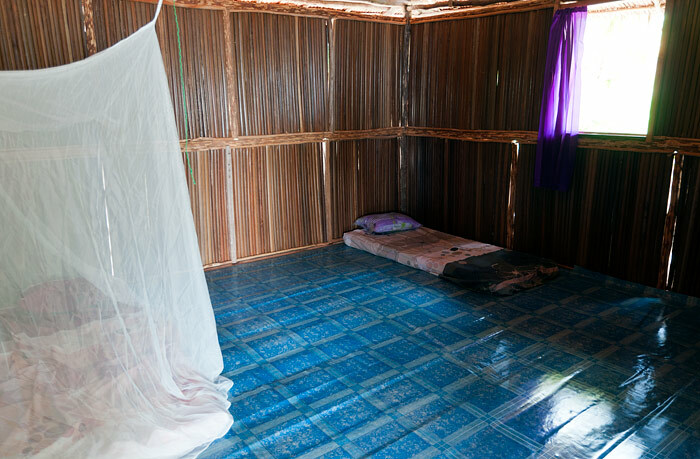 Pillows, mattress covers and mosquito nets are provided. 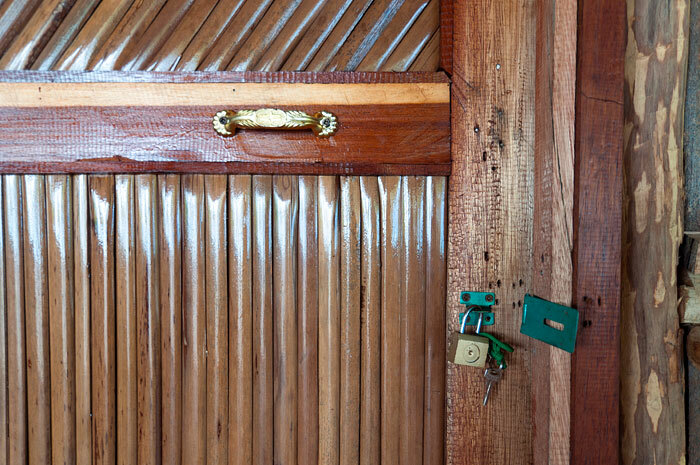 All rooms have both light switches and power outlets for charging equipment, and room doors can be locked. 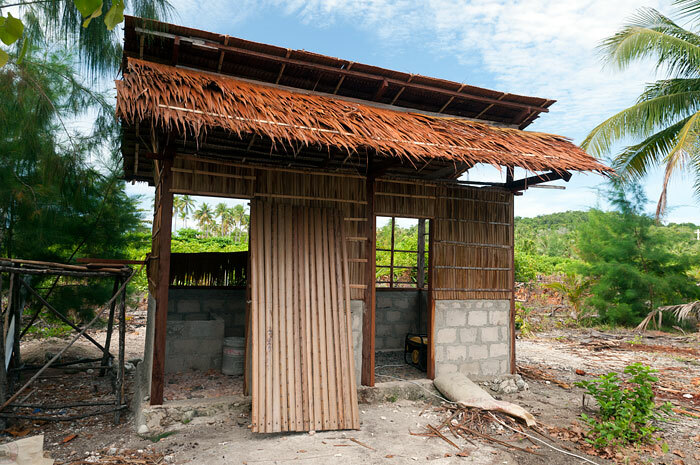 A bathroom and toilet are provided in separate rooms in an outbuilding behind the homestay. 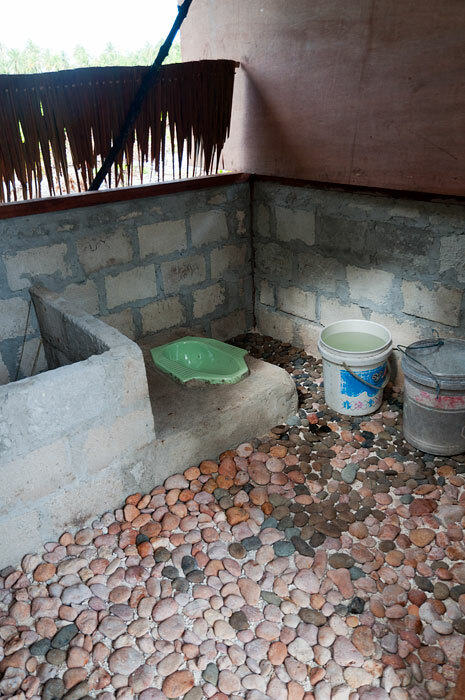 The bathroom building features pebble paved concrete floors and provides bucket bathing and a western style toilet. 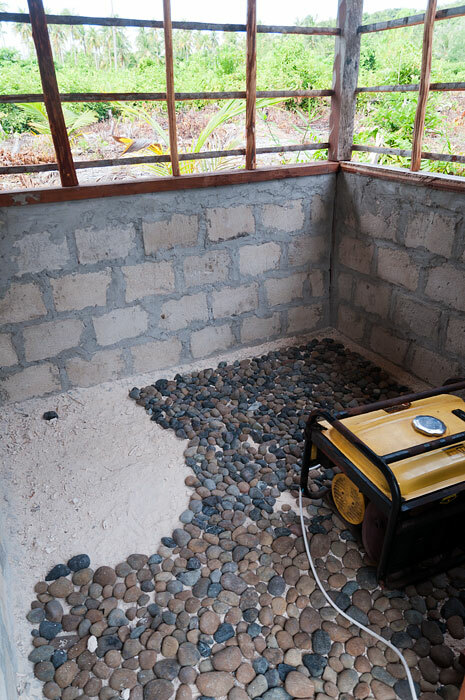 Electricity is provided by generator from sunset until around midnight. Mobile phone signal was erratic during our visit, varying between full bars of reception and none at all. We don’t know if that is usual, or a temporary network or tower problem. 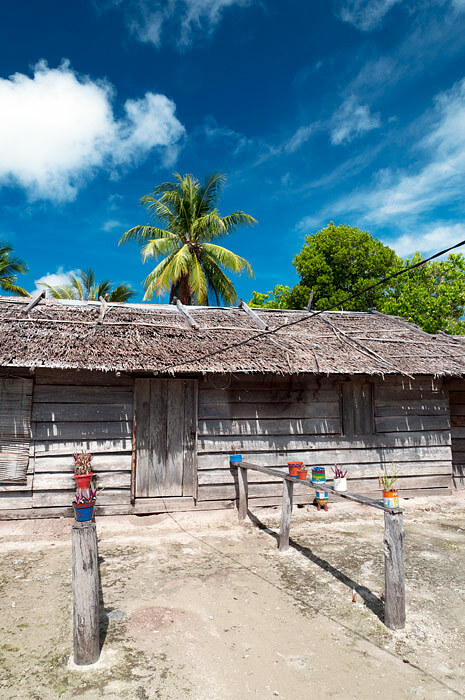 Tanjung Mefiyai Homestay is very close to the village of Saukabu, where basic supplies can be purchased from a few small shops. As everywhere in Raja Ampat, waste disposal is problematic. The only way to avoid being a conributor to the trashing of paradise is to take all your inorganic waste away with you when you leave. 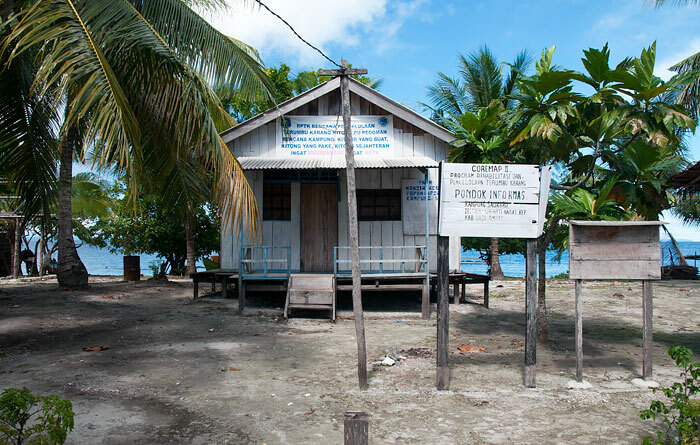 Very little English is spoken at Tanjung Mefiyai, so bring a phrasebook if you don’t speak Bahasa Indonesia. Transport between Tanjung Mefiyai Homestay and Waisai is by longboat and costs IDR 1,500,000 each way, shared by passengers (max 4). Speedboat transfers are also available, can accommodate up to 8 passengers and cost IDR 2,300,000 each way. 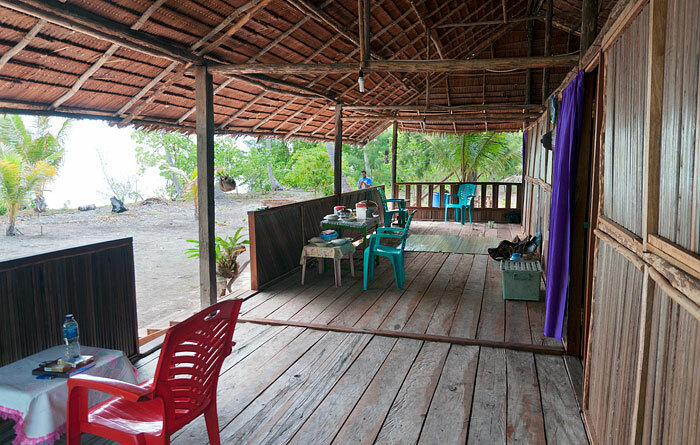 Fantastic ocean vistas and a superb, wide, white sandy beach are the attractions at Tanjung Mefiyai Homestay. There’s great snorkelling over coral out front of the homestay and low tide provides the opportunity for long beach walks. 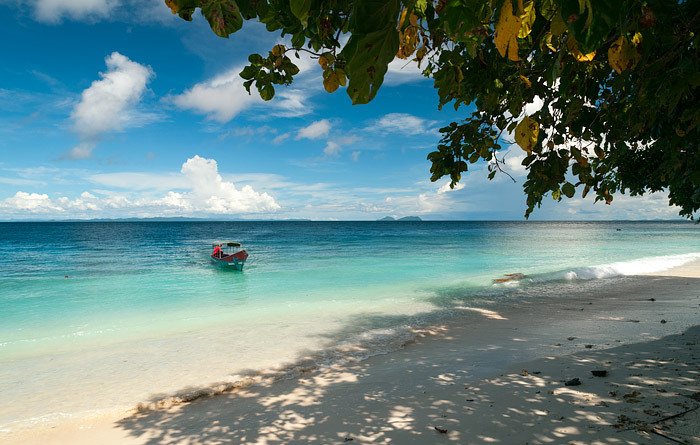 Tanjung Mefiyai can arrange longboat tours to all the famous snorkelling sites and attractions around Pam and Piaynemo. (Pam and Piaynemo are the proper local names of the islands often marked on maps as Fam and Penemu.) 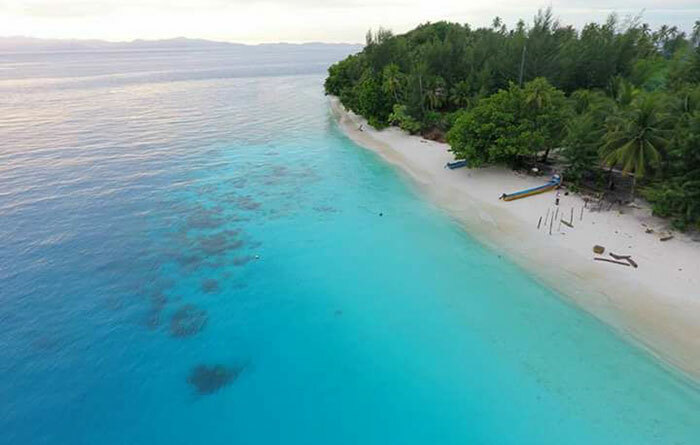 Spectacular karst island panoramas like those of Wayag are available at Piaynemo, and the myriad low sand cays to the south of Pam feature deserted beaches, sapphire seas and great snorkelling. 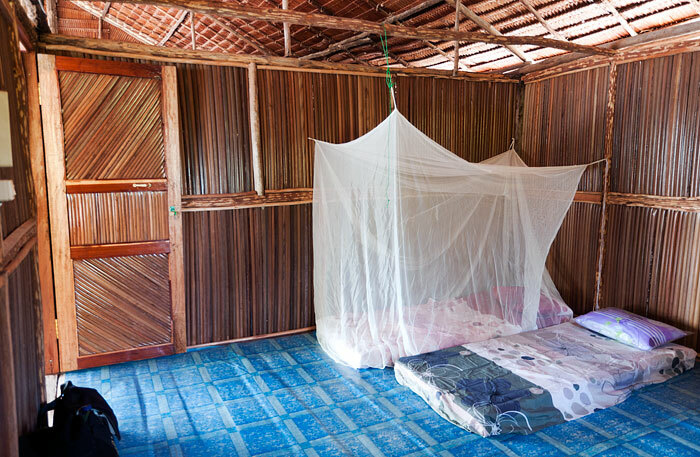 Village explorations are available from the homestay, which lies a five minute walk to the east of Saukabu. There are a few tracks on the island that also afford longish walks and Yellow Lake in the center of the island reportedly has crocodiles you can observe if you’re keen. Ask your hosts about a guide if you want to visit Yellow Lake. 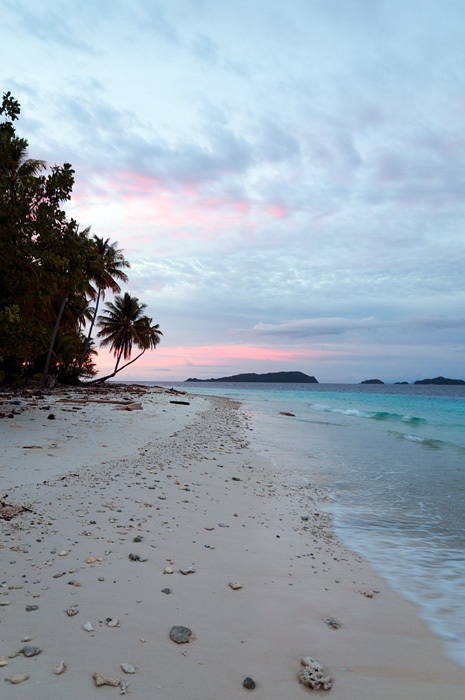 See our Pam Islands page for an overview of the Pam/Fam Islands and their attractions. 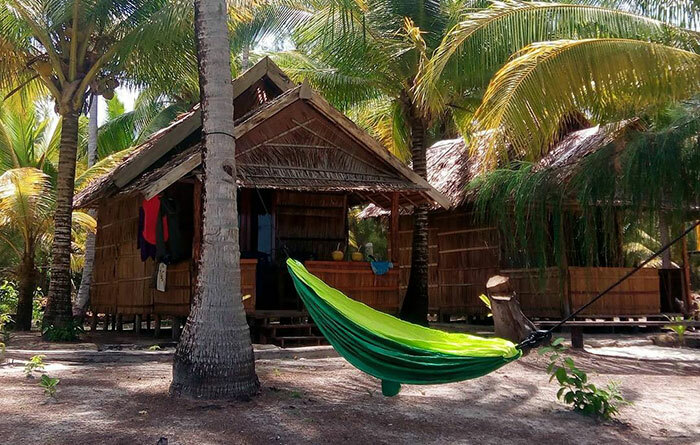 We stayed 4 nights at Tanjung Mefiyai in January 2019 and can highly recommend it! And we were even so lucky to be the only ones there! The homestay itself is so, so cute and well kept, with little walking paths, green plants, deck chairs on the area facing the beach and the bungalows are spacious and clean, with really nice verandas with a table and chairs. The food was really good and the family was very accommodating to us being vegetarian. Yori (not sure how to spell his name) was the only person speaking English, but was so accommodating to us and went on a great trip to Piaynemo with us, with several beautiful snorkel stops on the way. He snorkeled in front of us and pointed out lobsters, sharks and other things for us. The family were all so kind, but especially the little Merti totally charmed us! Such a fun little guy who we played with and who spread a lot of joy and laughs! 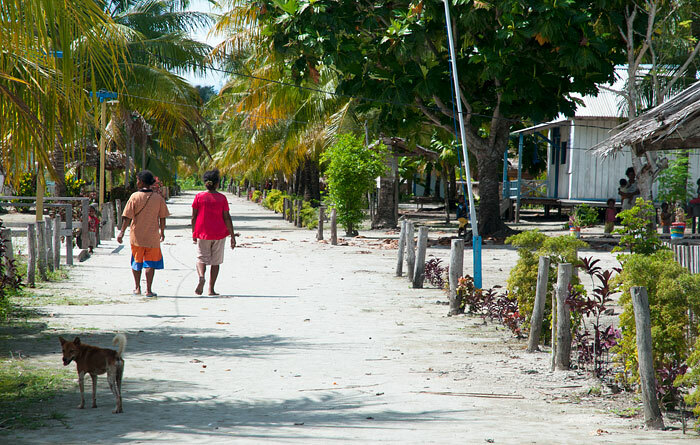 Taking a stroll through the little village is a lovely way to get an insight into daily life in a little island village. The only negative thing we can say about the homestay is the way the dogs were treated. There we at least 3 adult dogs around the homestay, one with 3 small pups. They were all so so skinny. On several occasions we saw both children and adults hitting the dogs, and we often heard the heartbreaking screams from them. We are aware that dogs in this part of the world might not hold the same status as we are used to, but seeing an adult throwing a fist sized rock hard at a dog right in front of us is a behaviour we find unacceptable. We do wish for all the success for this homestay but when they choose to have dogs and make them a part of the homestay, they really should change their behaviour towards them as it is really uncomfortable for guests and might damage their business and scare guests off. 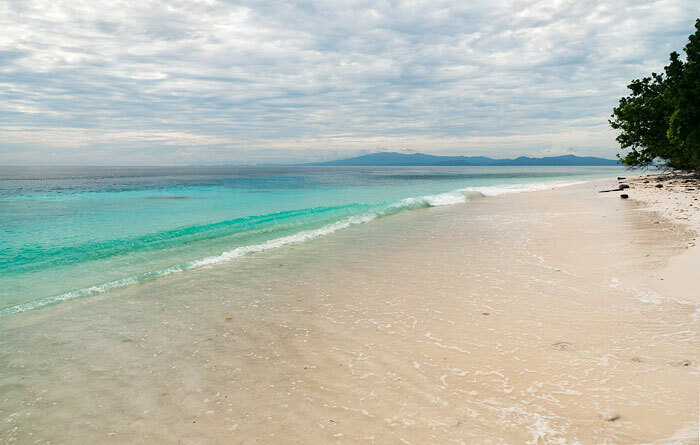 Thank you for sharing your beautiful island with us, Tanjung Mefiyai! Dear Iben,thank you very much for your report,do you know if they have western style toilets? We showed up unexpectedly @ this Homestay and Nathaniel + family organised everything as quick as possible to make our stay comfortable. The food was always plenty. They also have 2 single Bungalows close to Beach now. 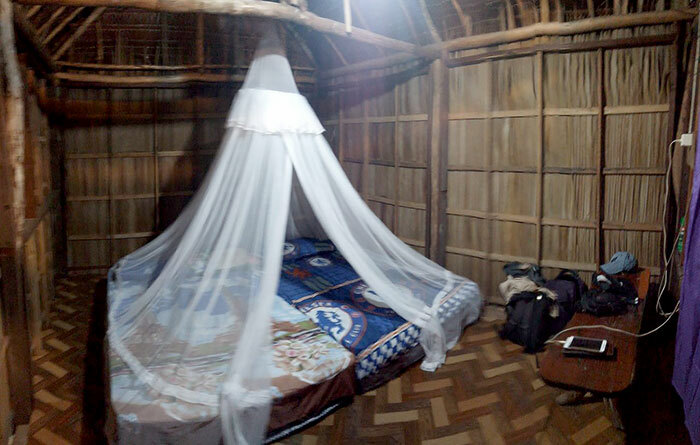 The location of this Homestay is amazing and clean. Nice to know that the 2 single bungalows closer to the beach are done. We plan to go back to this lovely place. Did you go snorkeling with them? If yes, where to and how was it? Hubby and I had a lovely 3 night stay as the only guests at the Mefiyai homestay in March 2017. It was part of our 18 night island hopping adventure in Raja Ampat. 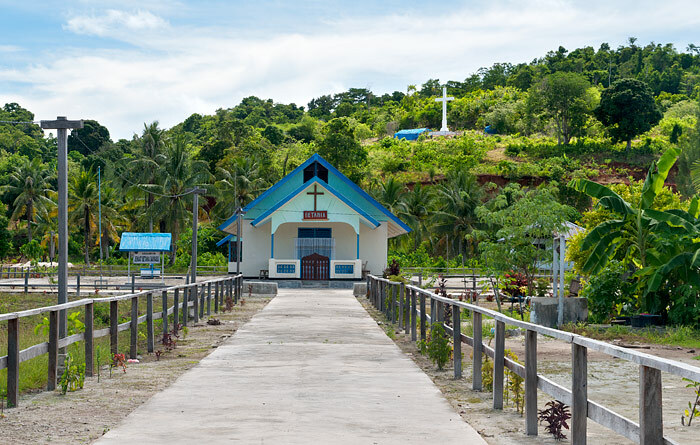 We came here after Kri island (Warahnus homestay), Arborek (Kayafyof homestay) and prior to Manyaifun (Sea Fans homestay) and Waigeo (Yengkawe homestay). 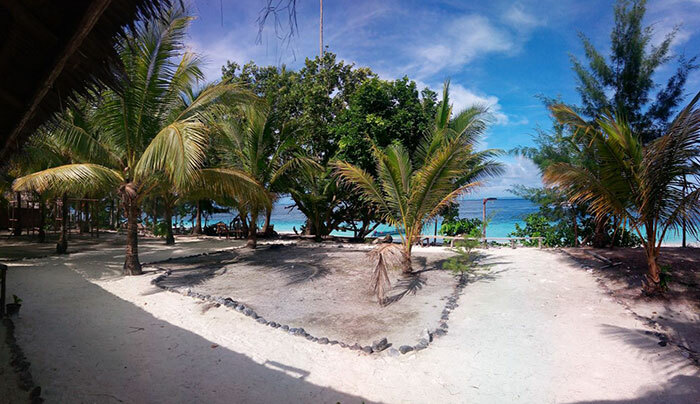 Of all the 5 homestays we stayed at during the trip, Mefiyai had the most amazing beach with white powder-like sands and shades of turquoise blue sea stretched to the right toward the peninsula tip and little Saukabu village to the left. Early morning when the wind was calm and the sun was about to rise creating yellowish reflection, it was a paradise – and we were the only ones at the scene. We enjoyed strolling the beach, watching children playing in the village’s jetty and the beautiful, peaceful sunrise and sunset moments. 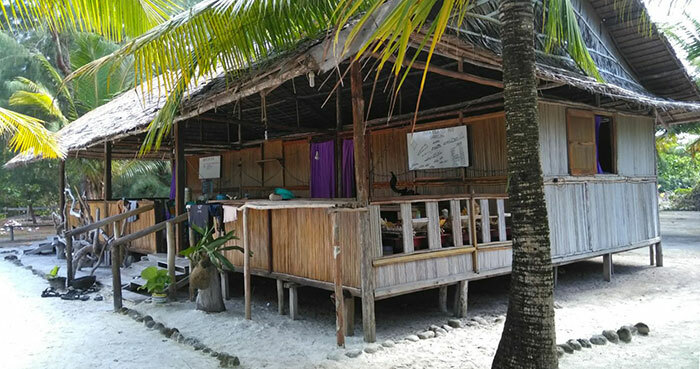 The 3-room homestay was many meters away from the beach but very clean, nicely built (finished only last year) with extra spacious rooms, shared lounge and yard shaded by coconut trees. At night the lights were bright and there was a big table in the lounge allowing us to work comfortably on our laptop reviewing and transferring photos (bring mosquitoes repellent though). Food, especially at lunch and dinner, was simple but tasty (Wati and Ruth were good cooks) and more than enough for the two of us. We were lucky as bapa (means Mr.) Natanael Fakdawer (Mefiyai’s owner) managed to catch a delicious Tenggiri fish just before we arrived. There were various snorkelling sites in the nearby Pam (Fam) islands costing Rp 300K-700K or approx. US$ 25-55 by boat as stated on the white board at the homestay together with the map. Unfortunately we only had time to try the nearest one (Manaru island, Rp 300K) with healthy hard corals and some fishes but it was not quite special. However, we really had a great time picnicking to the uninhabited Manggi Nan island, the most remote of all (Rp 700K, over an hour by boat each way thus leaving earliest is best) with expansive white sandy beach and a little lagoon. As the current was strong, we did not feel like snorkelling there instead spending time enjoying the beach, swimming in the lagoon and taking photos. On the way back, we stopped for lunch at Nafsi island and swam in the awesome turquoise blue water in the small strait facing Mioskor island. Together with bapa Natanael and his sons, we were the only people around. Mefiyai’s published rate here was Rp 450K/night/person (higher than most other homestays) but bapa Natanael charged us only Rp 400K/person/night in accordance with what he put on the board at the homestay. I suggested him to adjust the published rate here accordingly. To take us to Manyaifun island (Sea Fans homestay) with a stop at Piaynemo he charged us Rp 1.5M (US$ 115). 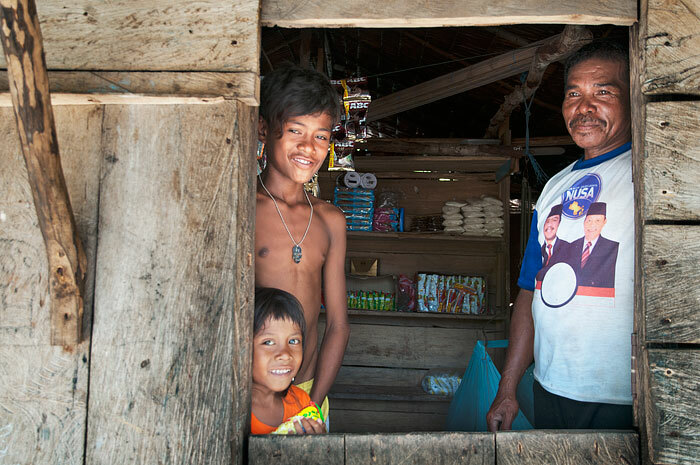 Bapa Natanael and his family were simple, kind, honest and helpful people – unfortunately they don’t speak English (a dictionary may help you to communicate). His wife passed away just over a year ago right after they finished building this lovely homestay. When having guests, the family stay at the small building at the back where the kitchen is instead of at the Saukabu village (10 minute walk) to enable better service. We were provided with clean towels and nice moisturizing soaps made of coconut oil by people in the village for sale. 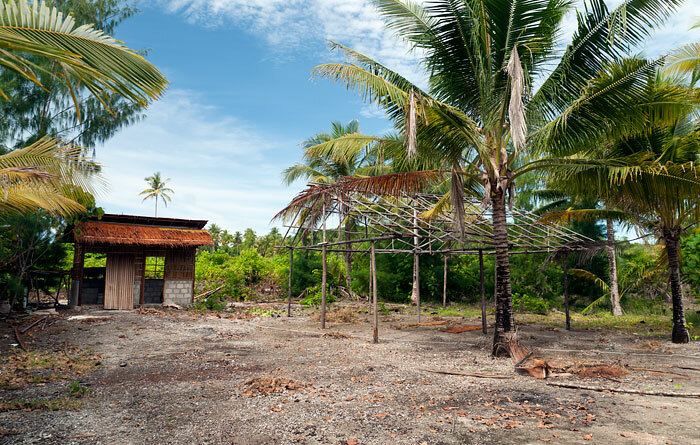 They also produced VCO (virgin coconut oil) taught by the late Ibu Hellen, an American lady active in helping the locals to protect and care for the environment. Network was almost non existent when we were in Mefiyai and communication with bapa Natanael was difficult. Luckily our text message got through just before we were leaving Arborek. Bapa Natanael had a son studying in Waisai named Renoldi Fakdawer, mobile number 081354153830. May be good to put him as a contact person in addition to his father. The remoteness of Pam (Fam) often discourage people from coming to Mefiyai homestay but for us it was what made it more attractive. We hope we can come back, stay longer and explore more of the surrounding islands. Have put our Raja Ampat photos in “Gaby Motuloh – Google Plus” and a review in Trip Advisor. Dear Gaby, I find the trip you did in raja ampat very interesting and, since I’m trying to organiza my own islands hopping around there, I’d like to ask you some information, especially about how to reach the different islands… According to the info I find on the internet, private transport organized directly with the homestays seems to be the only way to get to the places, but it is VERY expensive and I’ll have no one to share the expences with… Do you have suggestion about how to menage it? May be it’s possible not to book the transport in advance and find someone to share it once I’m there? Or is the risk to get stuck very hight? Or perhaps, once there, i can find some fishman who can take me to the different islands at some price cheaper than the homstay’s transfer? Yes, transportation cost in Raja Ampat is heavy when you don’t have others to share it with. Arranging the transportation with the homestay seemed to be the most doable way and you can choose either to be delivered (by the current homestay) to or picked up by the next homestay. 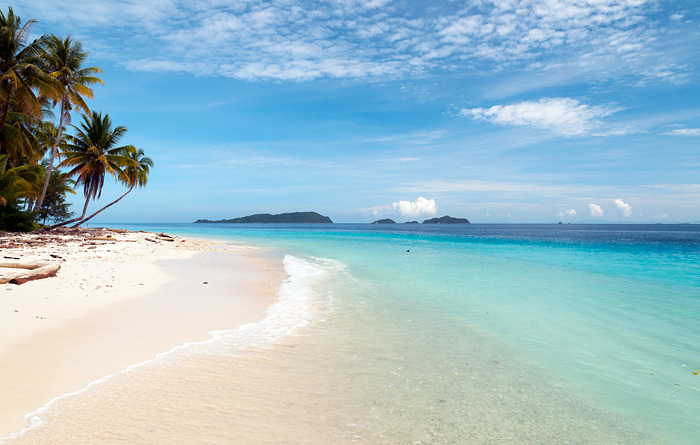 – Plan your itinerary so that you move from island to island efficiently (not backtracking). In my case we did Waisai – Kri – Arborek – Pam/Fam – Manyaifun – Waigeo – Waisai. – Talk with the homestay owner so that when moving to another island you can dive/snorkel on the great sites in between and they are included in the cost. – For comparisons, study the listed transport & excursion costs of the different homestays and you can also throw questions in stayrajaampat facebook as to the reasonableness of the amounts quoted in case you need to bargain. – In your budget planning it’s safest to assume the full cost. In our case, of the many trips we did, only on 2 occasions we were able to share the cost. – It’s also safest to book the island transportation & excursions soonest, at the latest when you arrive in the island especially during high seasons, although I think the risk of getting stuck is remote. Homestay owner should be able to arrange it with other parties in case his boat is already booked. Happy planning and wishing you a great trip. i stayed in tanjung mefiyai on Sau kabu island in Fam archipelago for 3 nights in April 2016. i can recommend this wonderful homestay who open for 2 of us especially. seems that few tourists make their way up to this island. english is not spoken. Nathanael the owner and his family did all he could to please us. we hired his boat to Melissa’s garden and neighbouring Fam. the food was great, rooms are spacious located in a long house. sau kabu is not very far from Arborek where you can hire a boat for pyanemo then Sau kabu for around 1 400 000 IDR. snorkeling is best at Melissa’s garden a must in the area. I was in Tanjung Mefiyai in November for a few days. The family is very shy. At first they didn’t answer when I spoke to them. But after some time I could talk with them (only bahasa indonesia). They thry to do everything they think you like and are afraid to do something wrong. But they really do their best. The food was good and always enough. The place was very clean. The snorkeling was very nice with good corals and a lot of fish. There is some current which changes suddenly to the other side.